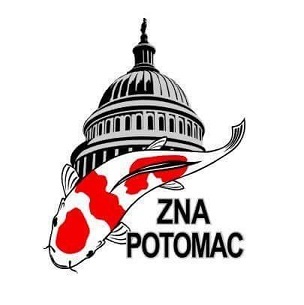 ZNA Potomac Koi Club is a chapter of Zen Nippon Airinkai and affiliated with the AKCA. ZNA Potomac serves Virginia, Maryland, Delaware, and the District of Columbia. The members come from all areas and bring together a wealth of knowledge and experience. The members range from seasoned pond keepers to new hobbyists. Ponds range from preformed hard plastic with a few hundred gallons to expansive custom designed ponds with thousands of gallons. All hobbyists are welcome and everyone learns. We sincerely hope you enjoy your time at our website and we look forward to meeting you at our next event! The 2018 season was a ton of fun! A huge thanks to all the club members and supporters that shared it with us. Our 2019 schedule is coming very soon! ◦April 26-28- ZNA Carolina Show April 26-28. http://znacarolina.com/?page_id=11 While this is not a ZNA Potomac event we will be skipping our April meeting so that our members can attend this event. 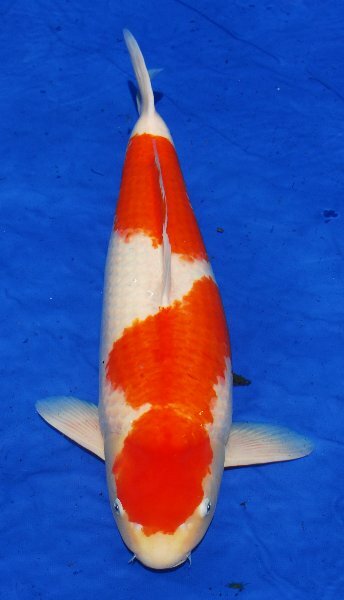 June 15 – ZNA Potomac Young Koi Show – June 15th at Beni Hanna Nishikigoi. To help facilitate attendance from all of our members the planning committee has decided to move the young shows location each year. 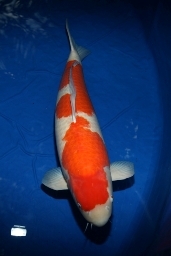 This years show will be held just over the Delaware bridge in New Jersey at Beni Hanna Nishikigoi. Also a huge thanks to Vienna Aquarium for hosting it the last few years! ◦July 14 - July Meeting at Thai Bright's house in Chantilly VA. July 14th (Sunday). 2:00pm. ◦August 11 – Meadowlark Gardens Vienna Virginia show planning and equipment check meeting. Noon - 5pm. ◦All Japan Show in Japan. Please contact Mike Frady at mfrady@znapotomac.org if you are interested in travelling to Japan with the club. Dates for the 2019 show are September 6-8 and the show will be held at Meadowlark Botanical Gardens. The website has been updated on 4/15/2019.